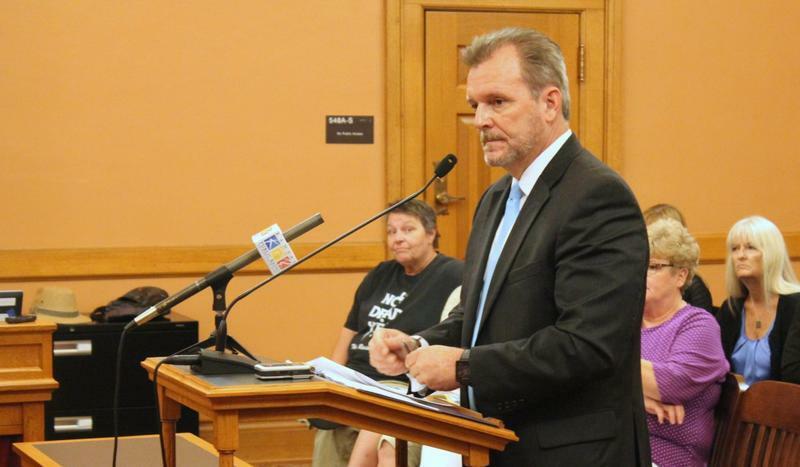 Kansas officials say there is little chance that more than 400,000 Kansans who depend on the state’s Medicaid program will see their services interrupted. They say they are confident federal officials will approve a critical waiver request before an end-of-the-year deadline. 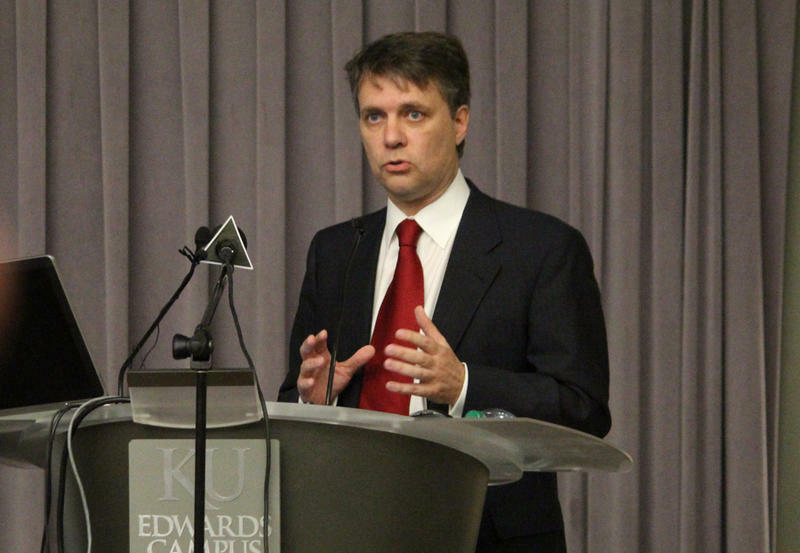 “We’ve met all the requirements, so I would expect approval to be coming very soon,” said Michael Randol, director of the division of health care finance at the Kansas Department of Health and Environment. Kansas is operates KanCare, its privatized Medicaid program, under a five-year federal “waiver” that allows three private managed care organizations to administer the program. State officials have asked the federal Centers for Medicare and Medicaid Services for a one-year extension of the waiver, which expires Dec. 31. 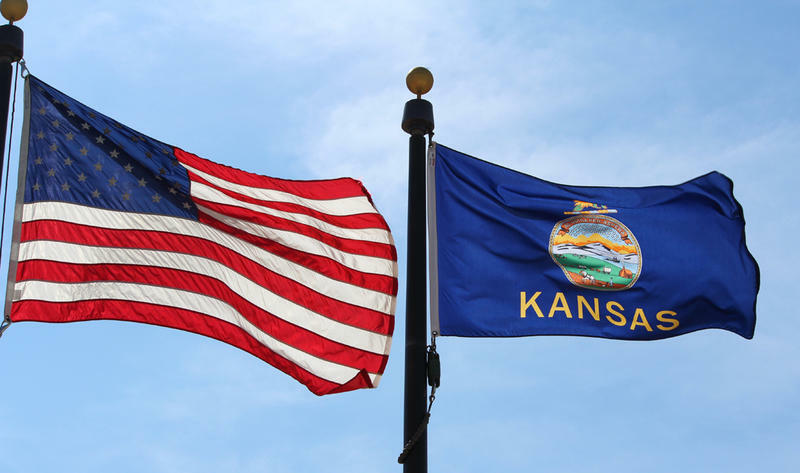 Kansas operates KanCare, its privatized Medicaid program, under a five-year federal “waiver” that allows three private managed care organizations to administer the program. Through waivers, states can make changes to Medicaid as long as they continue to cover required services and don’t increase federal costs. State officials have asked the federal Centers for Medicare and Medicaid Services for a one-year extension of the waiver, which expires Dec. 31, so that they can design a new program for implementation in 2019. Officials in the outgoing Obama administration rejected the waiver request, citing complaints from consumer groups and KanCare consumers about the state’s lax oversight of the managed care organizations. In May, the Trump administration approved a state plan to correct those problems, prompting expectations that it also would approve the KanCare waiver extension. Four months later, state officials are still waiting. But they’re not alarmed, Randol said. “We have had several meetings with CMS and they have indicated that they are positive it will be approved,” Randol said. In the meantime, work continues on what state officials are calling KanCare 2.0. KDHE has scheduled a series of conference calls this month with participating health care providers and KanCare consumers to update them on changes in its contracts with the managed care organizations. The changes will address issues that providers and consumers raised at earlier meetings, Randol said. “We committed to providers and (KanCare) members that we would have this conversation with them to close the loop and let them know that we heard them,” Randol said. The proposed changes will be included in a request for proposals that KDHE expects to issue in November, Randol said. The agency will then spend several months evaluating the responses it receives and negotiating new contracts with three to four managed care organizations. “Our goal is to have contracts awarded by June of next year so if there were to be a change in MCOs that we have ample time to transition members,” he said. 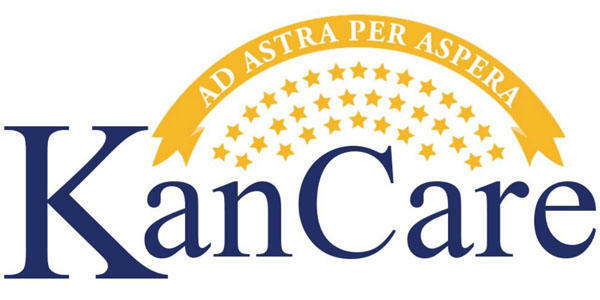 KanCare provides health insurance to approximately 425,000 Kansans, mostly children in low-income families, people with disabilities and elderly Kansans who need nursing home care but can’t afford it. At the urging of the Kansas Hospital Association and several other advocacy groups, state lawmakers approved legislation during the 2017 session that would have expanded KanCare eligibility to non-disabled adults with annual incomes up to 138 percent of the federal poverty level — $16,643 for an individual and $33,948 for a family of four. However, Republican Gov. Sam Brownback vetoed the bill and lawmakers fell a few votes short of overriding the veto. 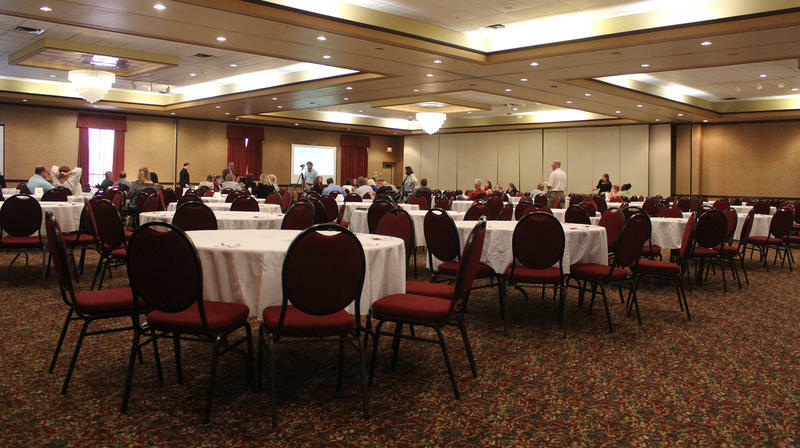 Given all the controversy about KanCare – Kansas’ privatized Medicaid program – it would be reasonable to expect big crowds at public hearings about renewing the program. But that wasn’t the case Wednesday when relative handfuls of health care providers and consumers turned out in Topeka for the first in a series of forums scheduled across the state. The sparse turnout disappointed state officials and legislators who attended. 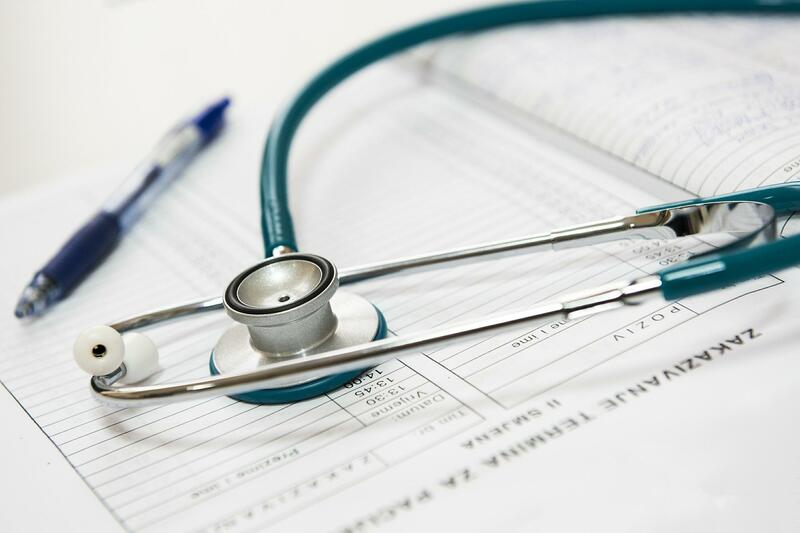 Federal officials this week approved a corrective plan for Kansas’ privately managed Medicaid program, easing pressure on the state before a year-end deadline. As part of the plan, state officials agreed to keep track of the number of grievances and appeals they receive from Kansans in Medicaid who say they were denied appropriate services. That and other elements of the plan were outlined in a letter the state received Monday from James Scott, associate regional administrator for Medicaid and children’s health operations at the Center for Medicare and Medicaid Services. A third of the way to an end-of-year deadline, Kansas officials still do not have federal approval to extend KanCare. In January, the federal Centers for Medicare and Medicaid Services denied the state’s request for a one-year extension of the waiver that allowed it to privatize its Medicaid program. The denial letter said neither the Kansas Department of Health and Environment nor the Kansas Department for Aging and Disability Services was doing enough to hold the three private companies that run the program responsible for providing services accountable to Medicaid rules. All three of the private insurance companies that manage the Kansas Medicaid program made a profit on it in 2016 — the first year that has occurred. UnitedHealthcare was by far the most financially successful of the three, with $30.2 million in profits. Sunflower State Health Plan, a subsidiary of Centene, had a $5.5 million profit and Amerigroup made about $3.4 million. The three companies lost millions in 2013 and 2014, the first two years of KanCare. KanCare is a $3 billion program that provides health insurance to more than 425,000 Kansans — complex and bureaucratic by its nature. And lately it seems the privatized Medicaid program has drawn more than its share of complaints from Kansas medical providers, beneficiaries and applicants. Some are the result of a switch in 2013 to management not by the state but instead by three private insurance companies, while others stem from court rulings or policymaker decisions. Gov. Sam Brownback’s administration has requested a one-year extension of the current KanCare program while delaying a proposal for an updated version of the Medicaid managed care system. 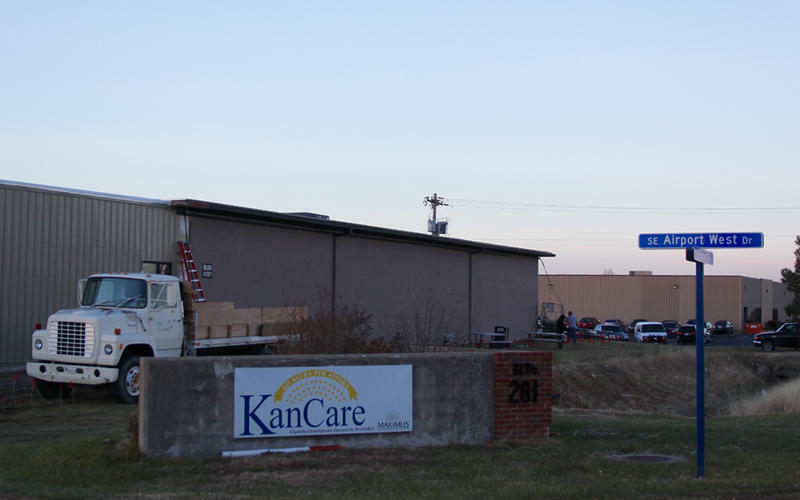 KanCare, which placed all 425,000 Kansans in Medicaid under the administration of three private insurance companies, began in 2013 and is scheduled to expire at the end of 2017. State officials had planned to make changes to the current contracts and then apply for a long-term extension of KanCare with the federal Centers for Medicare and Medicaid Services at the beginning of 2017.